Ever notice how a cup of coffee can make the difference between a good morning and a great one? For businesses looking for simple, cost efficient ways to motivate their employees, coffee may be just the incentive they’re looking for. Recent studies have shown that providing small perks like free, gourmet coffee, can have a major effect on employee productivity and morale. 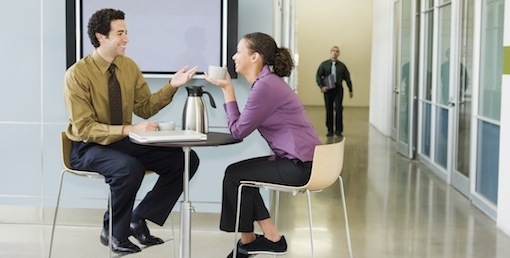 34% of workers say they need coffee to get through the workday. 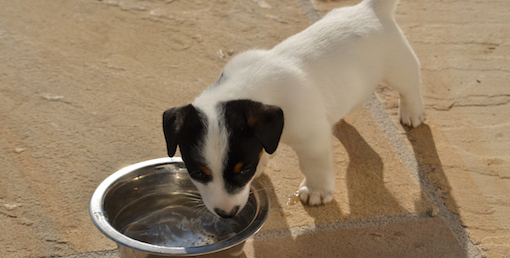 46% of workers claim they are less productive at work if they don’t drink coffee. 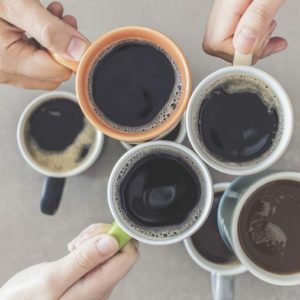 While it’s clear that free access to fresh coffee is considered a desirable (and expected) perk by office personnel, it can also boost your bottom line. While taking breaks at work may seem counterintuitive to the idea of productivity, caffeine consumed during a coffee break can actually increase productivity and improve performance. 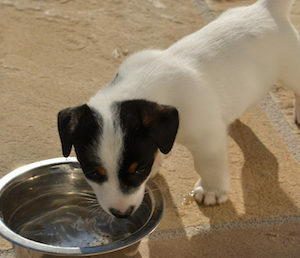 As mentioned above, 46% of workers claim they are less productive at work if they don’t drink coffee. Perhaps this is why an average employee between the ages of 18 and 34 will spend $440 and approximately 38 hours of work time each year purchasing coffee. By providing your staff with convenient access to free coffee, you’ll eliminate the need for employees to leave the office to buy coffee and decrease downtime. Coffee breaks also allow employees to take a brief brake from their work to clear their mind and return to their desk refreshed and ready to focus on the task at hand. Studies show that providing small office perks such as coffee, is a great way to keep employees happy. 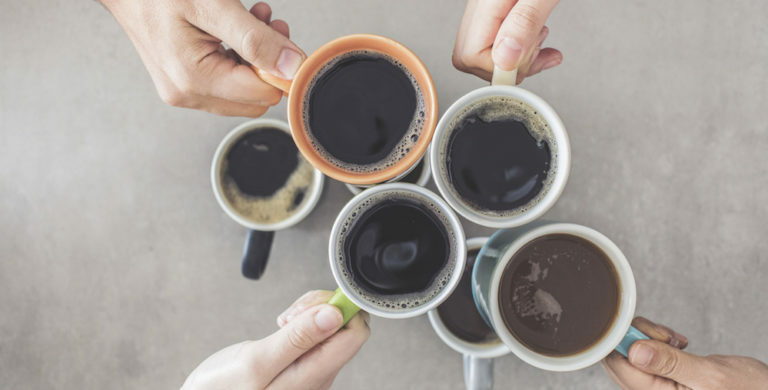 Much like the water cooler, today’s employees are using coffee breaks as an opportunity to mix and mingle with other colleagues in the office. Through casual conversation over a cup of coffee, this colleague camaraderie helps strengthen the overall corporate culture. New single-cup brewing technology has allowed client-focused businesses, such as law firms, creative agencies, day spas and doctors offices to take the art of client service one step further. With Keurig’s single-cup brewing stations, clients can enjoy their favorite flavor of coffee while waiting for their appointment. Whether you brew coffee by the pot or use a single-cup brewer like Keurig®, utilizing an office coffee delivery service is an affordable way to keep your employees happy, focused and motivated. By doing a simple walk through of your office, our refreshment experts can easily assess your coffee needs and recommend convenient and cost effective coffee solutions for your company. It’s the simple things that matter most in life. 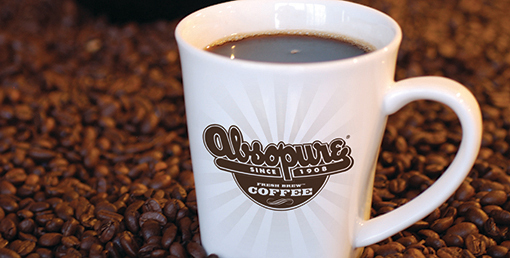 Providing employees (and customers) with free access to fresh gourmet coffee is a simple way to increase satisfaction. If you’re interested in learning more about scheduling a needs assessment, leave a comment below or call us today at 800-422-7678. 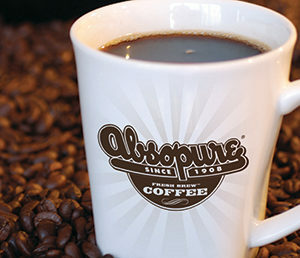 Taste Test: What Does Absopure Premium Coffee Taste Like?